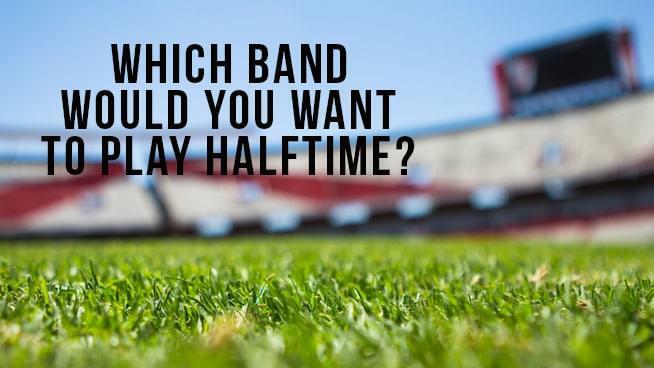 Which Rock Band Do You Want To See Play At The Super Bowl’s Halftime Show? Baby Huey and Chasta talked about which rock bands they want to see perform at the Super Bowl’s Halftime Show. Here is Baby Huey and Chasta’s list of rock bands that have never played during the Super Bowl Halftime Show that they would love to see at some point in the future. In no particular order.